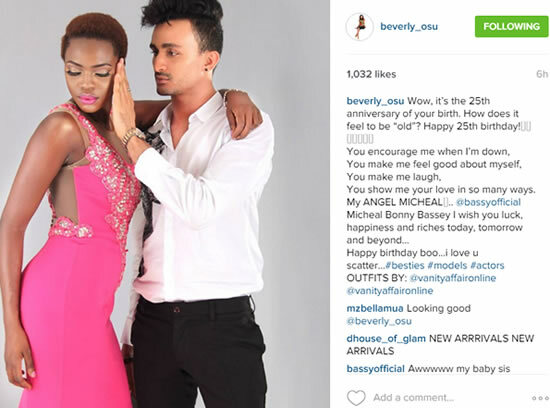 Sierra Leone born actor and model Michael Bonny Bassey aka Bassey is celebrating his 25th birthday today. The former Big Brother Africa Season 8 'The Chase' housemate was born way back on 7th-Jan-1991, Bassey is very entertaining to all of us, he's an endless source of inspiration, joy and laughter. 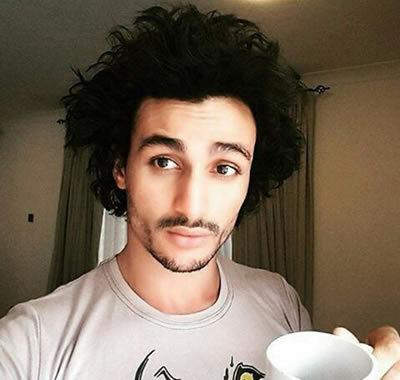 Birthday messages have been pouring in from fans and former Big Brother Africa housemates on different social media platforms.